School is out in most parts of the country and summer vacation will soon be here. Do you know what to do if you have an orthodontic emergency while you are out of town, on vacation, or away at camp? Here are some tips from Dr. Samuel Papandreas. Also, don’t hesitate to give us a call to ask us for guidance if you don’t know what to do. 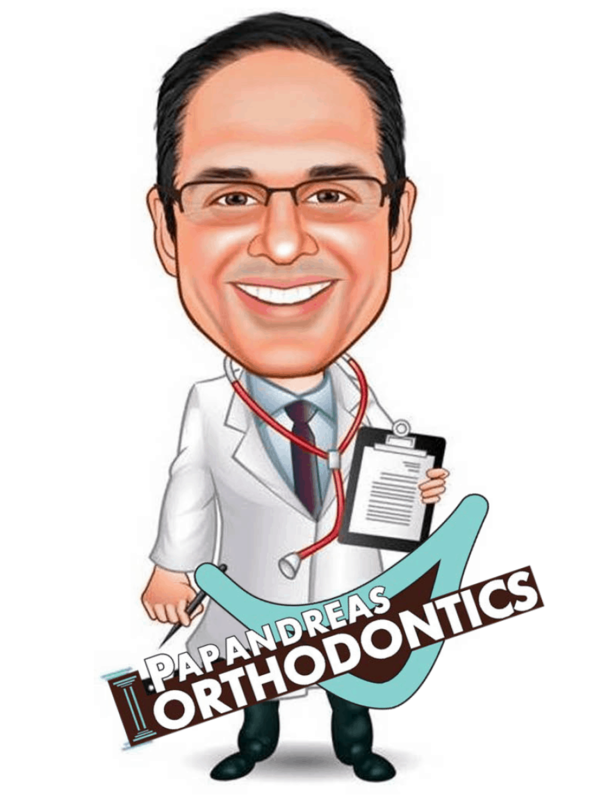 Our goal at Papandreas Orthodontics is to provide you with a terrific smile, and – just as important – to be sure you are comfortable and safe throughout the course of your treatment, even when you are away.